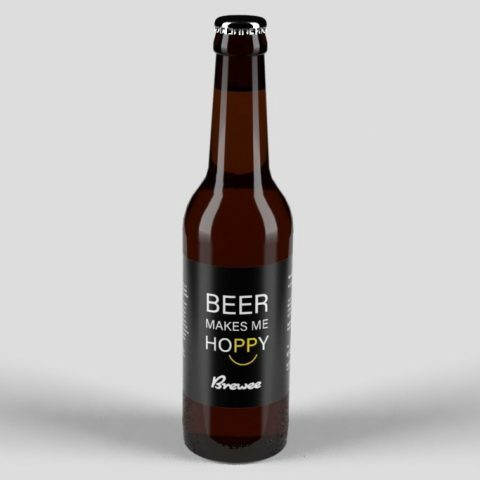 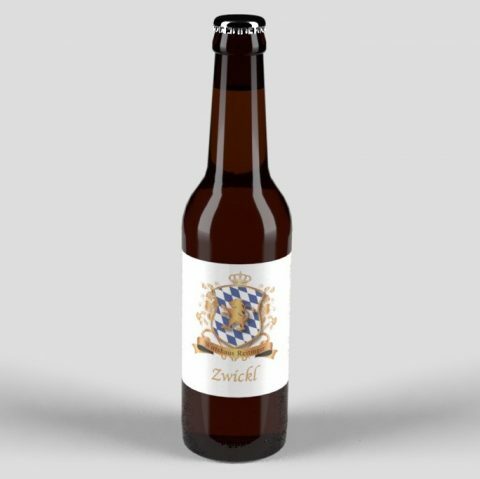 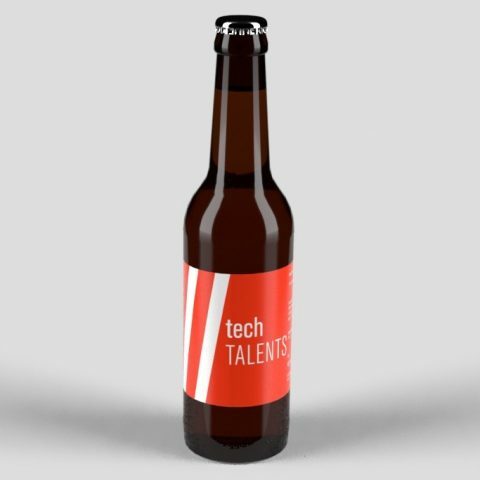 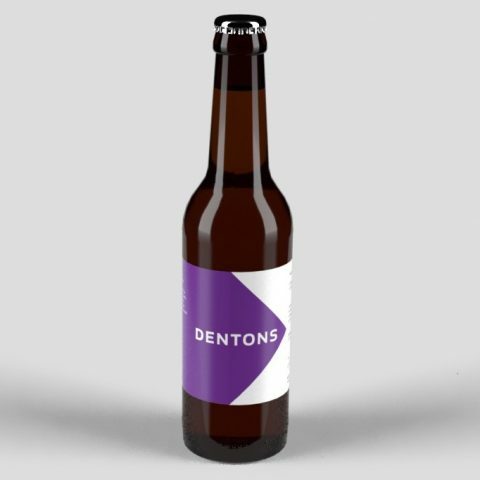 Brewee enables the customers to make use of unused capacity of local microbreweries to create a beer with an unique label and recipe. 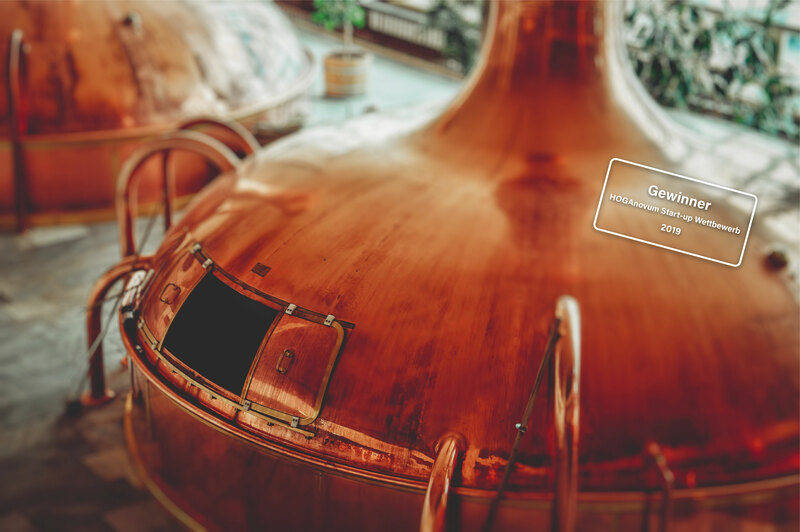 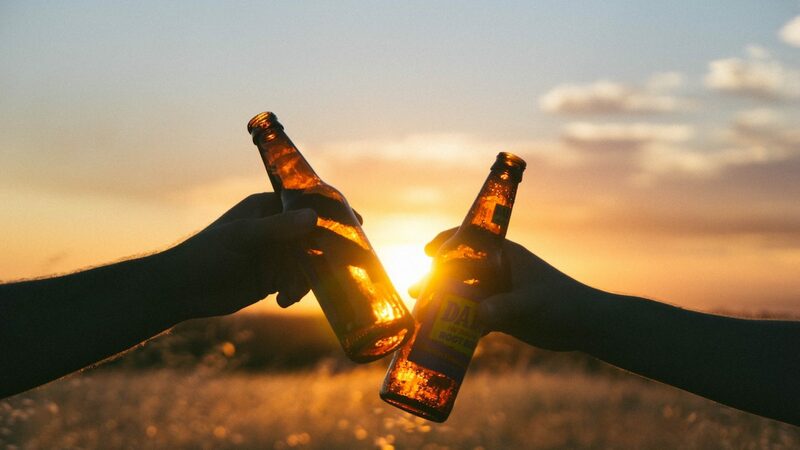 As a platform we take a role as consultants for our customers and take care of the communication with our partner breweries. 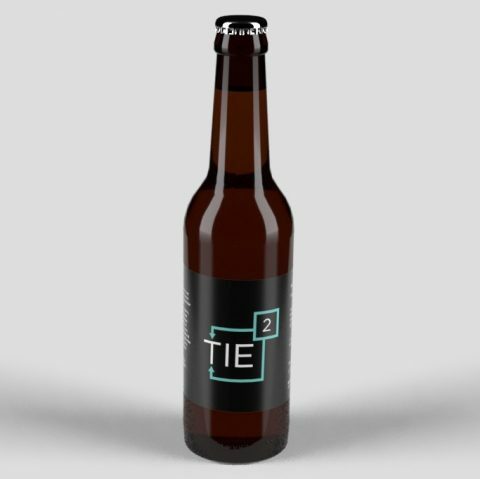 We help our customers to develop an individual label and to adjust the recipe to their products (food pairing).